Is the web series a dead medium? This month, we discuss the current trends in web series, as well as what the future holds in store for this form of content. 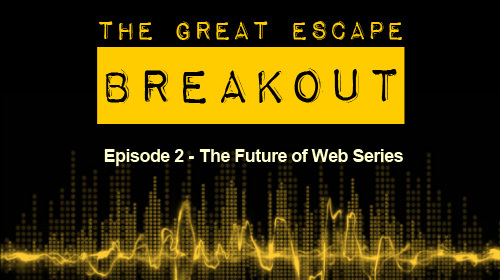 In Episode 2 of our new podcast, Rich, Chrissey, Mark, Ben and Felek discuss the current state of the Web Series market (which are short form scripted series predominantly found on sites such as YouTube), and their future in the wake of the rise of Netflix. Next month, we’ll be discussing unpaid work in the film industry.